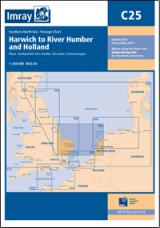 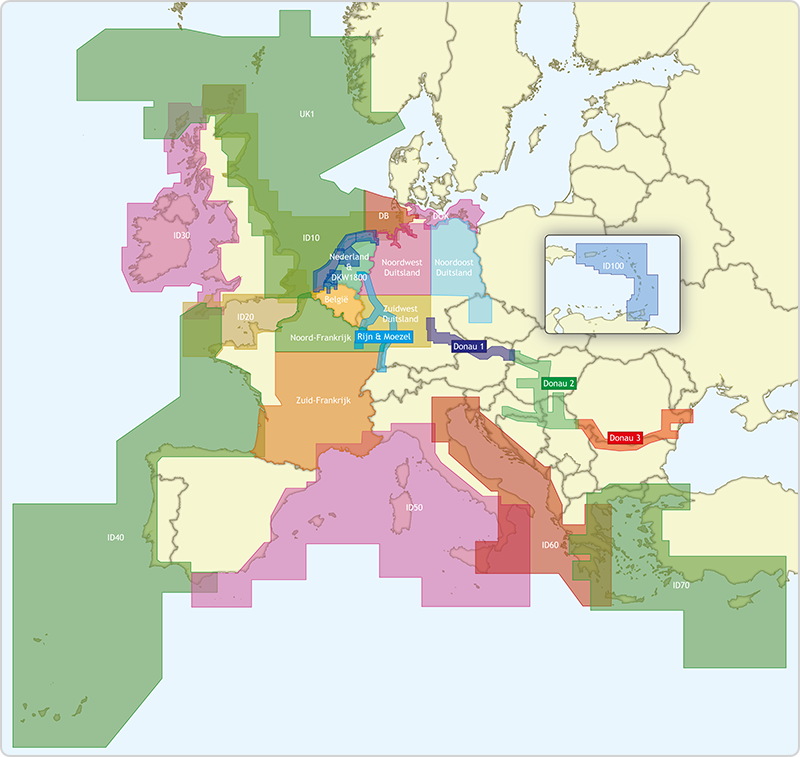 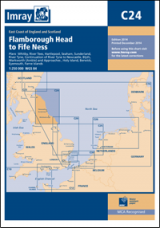 The past four editions of Tidal Havens of the Wash and Humber have become the standard yachtsman's pilot guide to the area between the marsh ports of North Norfolk and the Humber estuary. 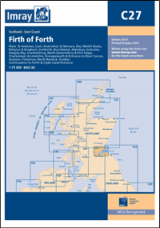 Forth, Tyne, Dogger, Humber now includes the fifth edition of this acclaimed work, together with Cook's Country, a wholly original guide to the uniquely scenic and historic coasts of North Yorkshire and Northumberland. 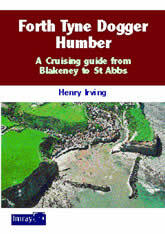 The author's fascinating personal insights complement accurate, up-to-date information on all aspects of this stretch of coastline, making this omnibus an essential addition to any sailing library.